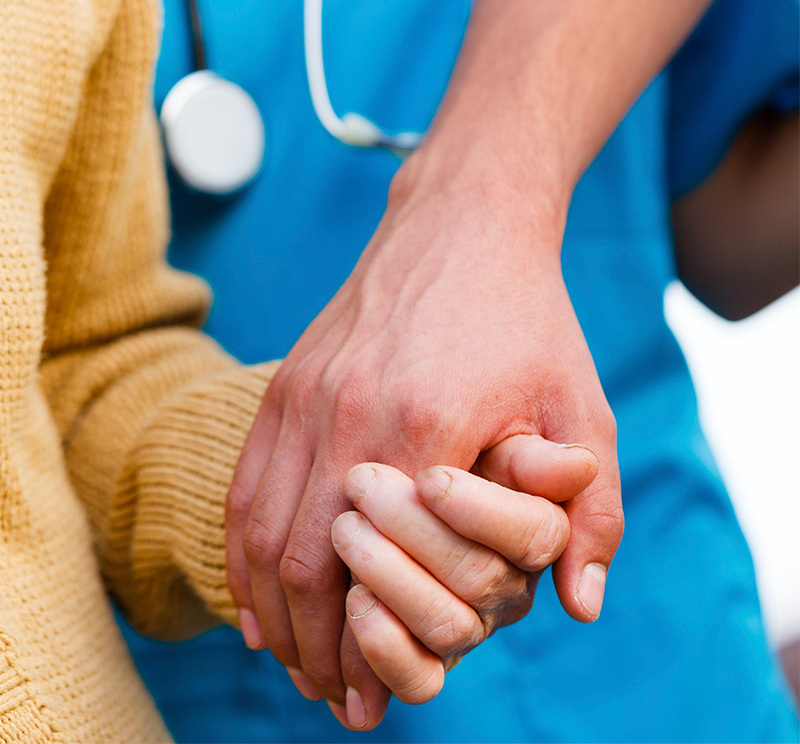 Even the best hospitals can improve their patient care! The HCAHPS system and reimbursement changes have brought tremendous pressure on hospitals to maximize safety and patient experience. However, because of the 24/7/365 nature of hospital scheduling, it’s been challenging to provide consistent, effective, engaging training to all staff… until now. 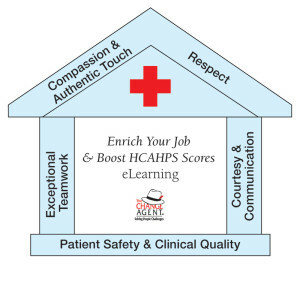 Patti Hathaway’s Enrich Your Job and Boost HCAHPS Scores with is a three-minute-a-day program for long-term improvement of patient experience and HCAHPS scores. Its 30 inspiring lessons provide every team member—from the President to medical doctors to the facility staff—with HCAHPS-centered training to watch and use. Click here Avanoo if you want to see the free Program Preview of 3 lessons. 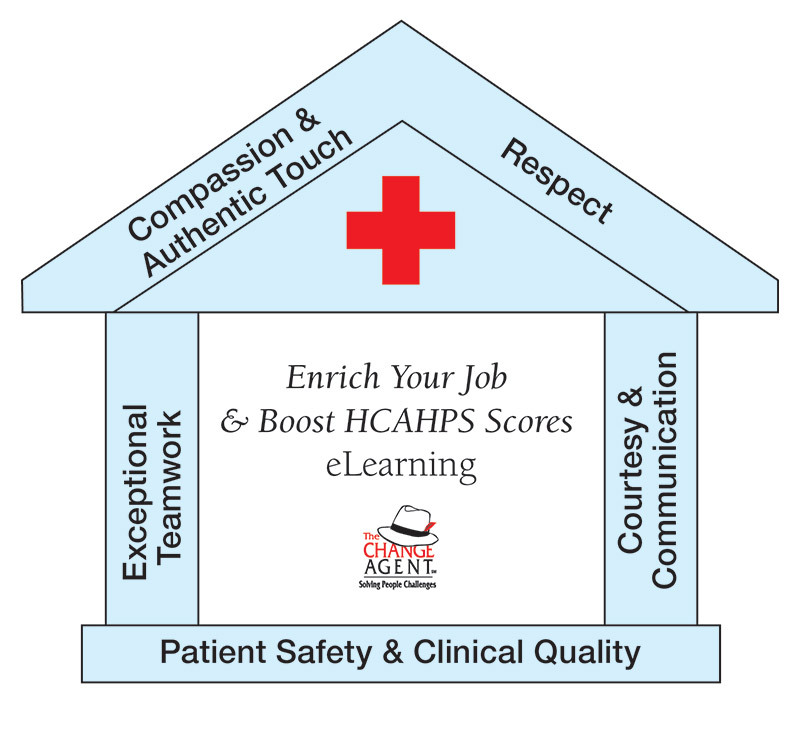 Every day, your staff will learn one new action step that addresses at least two specific HCAHPS scoring questions, because this program is solidly built on evidence-based medical research. The research resources and a bonus team huddle question will be provided in the Research & Team Resources pdf for each lesson. Just as importantly, the program will help every user enrich their job and experience more personal satisfaction. You’ve really hit the nail on the head and I love that these are 3-minute lessons that ANYBODY would have time to do, could relate to, and would take away a meaningful message. I learned a lot and I have a doctorate in nursing! There’s not a person—from environmental services to the president of the organization—who won’t see themselves in these stories. They are truly wonderful. This program will change health care! Please contact me directly for a volume price quote for your organization – this is a very affordable, outcome-based eLearning program! You may want to also check out Patti’s eLearning program on Living Powerfully During Nonstop Change. 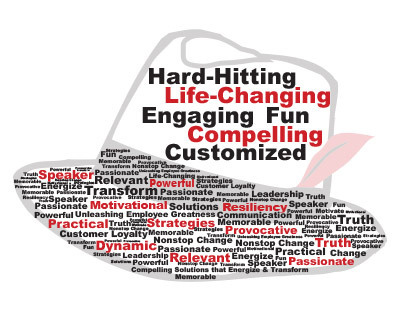 Participants are raving about the compelling, practical, life-changing content that applies to their work and personal lives. You may also be interested in my other healthcare Avanoo eLearning program on “Human Trafficking Awareness for Healthcare: W.A.R. on Slavery“. Please check out my free Preview Program so you can learn more. You were selected after previewing 12 other national speakers because of your humorous style and ability to motivate and inspire your audience. Nationwiders were not disappointed. Participants said that you were “the best speaker we have heard on customer service...an educational piece camouflaged by comedy”. You are a consummate professional!